We are proud to announce that we recently won the Investor\Collector Knife of 2018 Award at Blade Show 2018! This is the 7th time the honor has been bestowed to us in this category. It is a nice reward for all the hard work and dedication our employees put in every day to make the best knives possible. We also would like to thank our customers, who buy our products, use them, and tell their friends what great products we make. 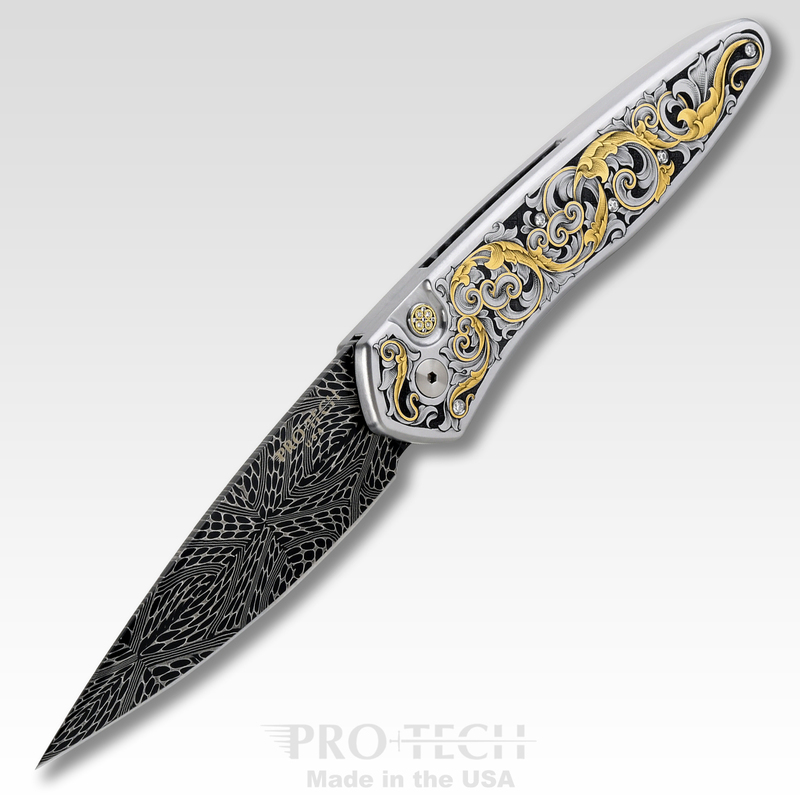 Our loyal customers allow us to push ahead and make such great knives, so thank you!